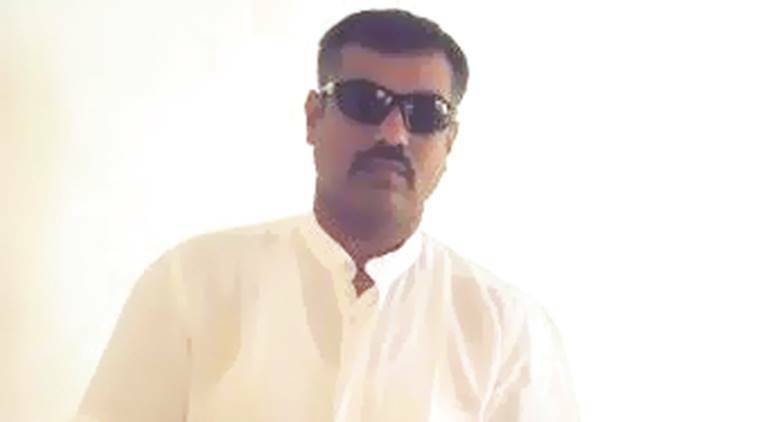 Dholka Prant Officer Dhaval Jani, who was recently issued a notice by the Gujarat High Court for “glaring breaches and violations” as the returning officer during the 2017 Assembly elections, has been transferred and relieved of Lok Sabha poll duties. The Revenue Department of the Gujarat government on Sunday issued an order transferring Jani after his “flaws” were pointed out to the Election Commission of India (ECI), which gave the mandatory permission in this regard. In his place, the state Revenue Department has appointed Devbhumi Dwarka’s Deputy Development Officer R M Jalandhara. “The Election Commission’s permission was sought before the order was issued,” a senior state government official said. Jani was the Returning Officer for Dholka Assembly seat in the 2017 elections from where senior BJP leader and state Education Minister Bhupendrasinh Chudasma won by a margin of just 327 votes. Congress candidate Ashwin Rathod had challenged Chudasma’s victory in the High Court, alleging that Jani as the Returning Officer wrongfully invalidated 429 votes cast through postal ballots that led to his defeat. In its April 2 order, the High Court found several violations of the Election Commission guidelines regarding vote counting procedures at Dholka. “It has come on record, through the evidence of the Returning Officer himself, that many instructions of the Election Commission of India, including some of the mandatory instructions (at least on seven counts) were violated by the Returning Officer, on the day of counting of votes, of the Election in question,” the court had said. “…this Court has thought it prudent to put the facts to the notice of the ECI, so that it can consider and look into it and take appropriate corrective/preventive measures, if it so desires. For this purpose, the Election Commission of India also needs to be joined as party respondent,” it had said, adding the ECI will not be treated as a contesting party in the plea. Jani had deposed as a witness in the ongoing trial and had defended his action, saying that 429 postal ballots were rejected during the counting.